My name is Hartab Nijjar and I'm from Madera, CA. Veer was a close friend and an employee at my father's store. These funds raised will go towards the funeral and any realted expenses incurred. Veer was a very hard working young man who had a bright future ahead of him. Approaching everything in life with a big smile and positive attitude, he brought joy to whomever he came into contact with. He will be missed by family and friends alike and his charasmatic and uplifting nature will live on through all those he touched. All proceeds will be forwarded to his family via check once the family decides who is to recieve it. Thank you and we greatly appreciate your support. Thank you all for your support in this campaign. 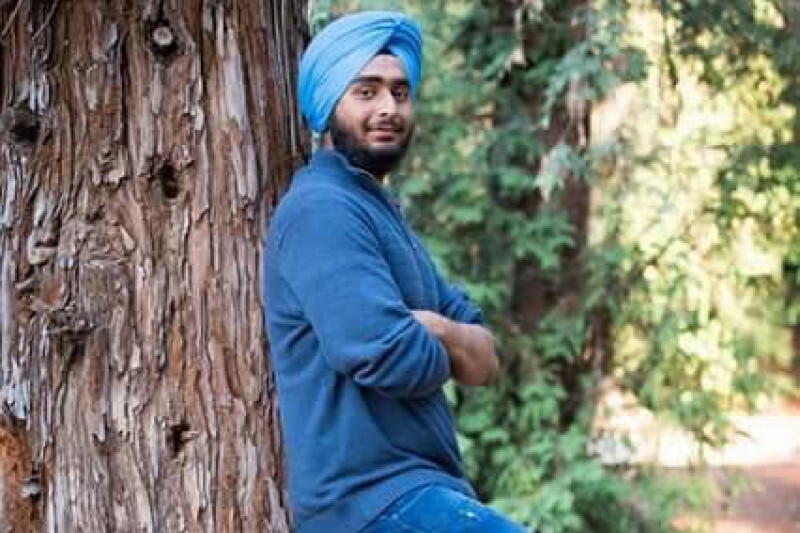 The funds will now be withdrawn in my name and will be forwarded to Veer's father, Inderjit Singh Jassar, via check.